Team Bath Netball’s Emily Perry will stage her first training camp as the new England U21 Head Coach at the University of Bath this week. The next generation of Roses players will be at the Sports Training Village on Wednesday and Thursday (October 5&6) as they continue building towards the 2017 Netball World Youth Cup in Botswana. Perry was previously assistant to former Team Bath player Tamsin Greenway, who has stepped down from the England U21 role with immediate effect due to personal reasons. Coach Education & Sports Development graduate Perry has been coaching with Team Bath and the University of Bath netball teams since 2006. She will continue in her role as Assistant Coach to Jess Thirlby and Anna Stembridge in the Superleague. Perry was assistant to Greenway when an England U21 squad featuring Team Bath players Alana John and Paige Reed toured Australia last month, having taken up her role with the Roses in June. “I am delighted to be the Head Coach of the England U21 team,” she said. 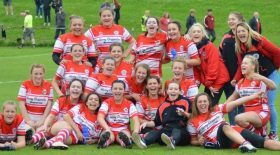 “As an assistant coach I had already built an exciting long squad with Tamsin, developed great relationships with the players and gained a huge amount of learning from our tours to Australia and Jamaica in the summer. “I am very excited to be given this opportunity to take the team forwards in the next part of this journey and will continue to deliver a world-class programme that develops future senior Roses and a team capable of contending for the World Youth Cup title. 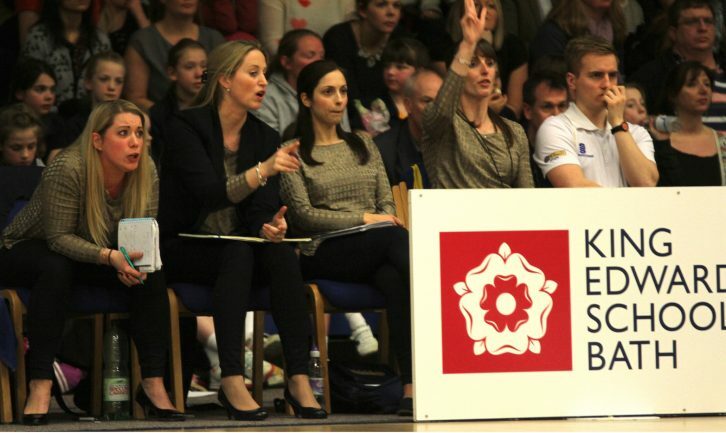 Perry will be assisted in the national role by the vastly-experienced Denise Ellis, who has worked with Team Bath for many years and is an England Netball Regional Development Coach in the South West.